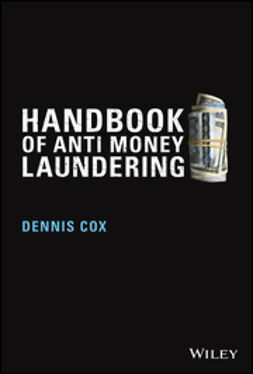 Handbook of Anti-Money Laundering details the most up-to-date regulations and provides practical guidance toward implementation. 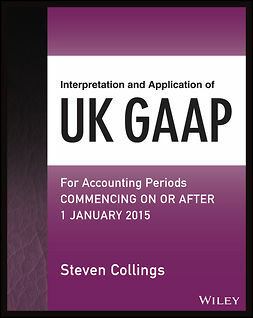 While most books focus on the regulations themselves, this useful guide goes further by explaining their meaning to bank operations, and how the rules apply to real-life scenarios. 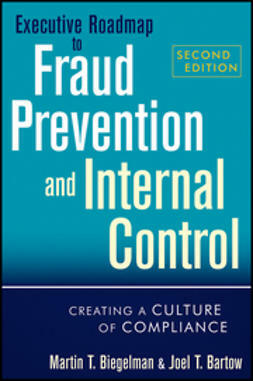 The international perspective provides a broader understanding of the anti-money laundering controls that are in place worldwide, with certain country-specific details discussed in-depth. 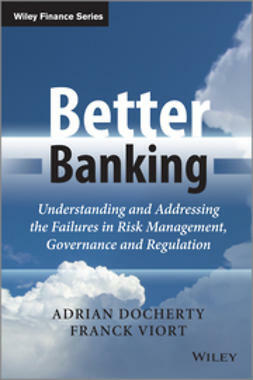 Coverage includes the Wolfsberg Principles, Financial Action Task Force guidance, the U.S. Patriot Act, and the latest from both the EU and Bank for International Settlements. The IMF estimates that two to five per cent of the global GDP – $590 billion to $1.5 trillion – is laundered every year. 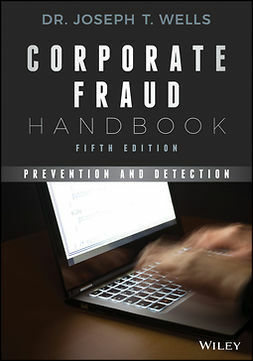 Globally, banks and other financial institutions have been required to put in place specific arrangements to prevent and detect money laundering and the criminal activity that underlies it. 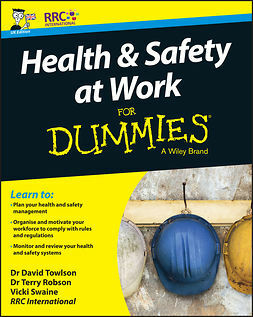 This book provides the latest regulations and guidance toward application. 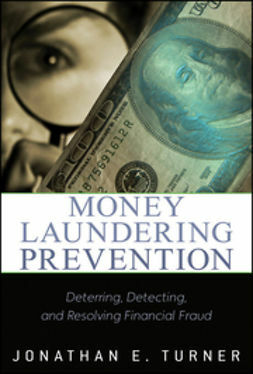 In response to the increased monitoring and regulation, money launderers have become more sophisticated at disguising the source of their funds. Financial institutions' employees must be ever more aware of what they're facing, and how to deal with it, making actionable guidance a critical companion to any regulatory information. 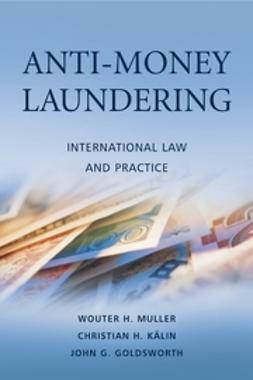 For financial institutions seeking more thorough understanding and practical advice, the Handbook of Anti-Money Laundering is a comprehensive guide.